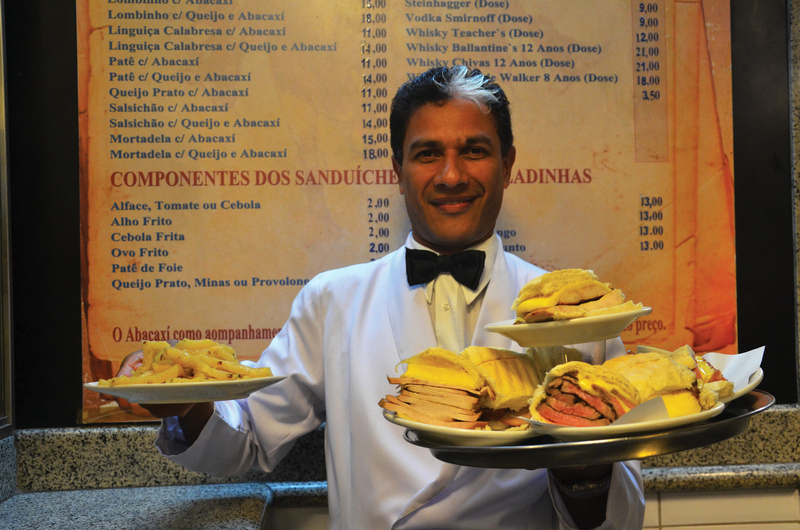 With over 10,000 restaurants spread across Rio de Janeiro you will never be far from one to grab a snack or have a full meal. It would be impossible – and self defeating ­– to list all 10,000 restaurants so we are giving you a varied snap shot of over 180 of the best and most interesting places to eat in the areas of Rio that a visitor is likely to find themselves. The selection changes as restaurants open and close and also from the feedback we get from our readers, many of whom are resident in Rio de Janeiro. Below we list the restaurants by area with a thumbnail sketch of what to expect. 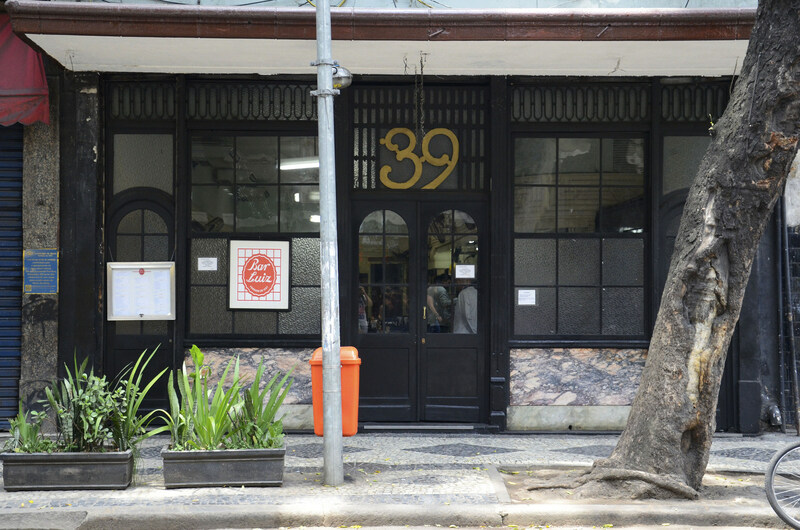 The hundreds of restaurants found in downtown Rio, Centro, tend to cater for the people working in the area from Monday to Friday. The cooking is generally of an acceptable standard, the service rushed – especially at lunch – while the decor of many of the restaurants reflect a certain lack of inspiration, which is often mirrored in the food they serve. There are exceptions and we list many of these that range from the historic, such as Confeitaria Colombo, Ancoramar and Bar Luiz, to the most modern, cutting edge of eMe and Uniko. The picture is changing as Centro becomes more of an entertainment and arts hub, which has meant many restaurants now have an evening trade as well as opening at the weekend. This is particularly true around the Cultural Corridor and Lapa, but also expect to see more options around Praça Mauá, where the Museum of Rio Art and the Museum of Tomorrow are located. Rua da Quitanda 47, Centro. There are a lot of interesting and atmospheric bars and restaurants spread through Santa Teresa, but they are not always the easiest for visitors to get to. A special location for long, un-rushed lunches is Aprazivel. Flamengo spreads over a wide area and the most successful restaurants have built up a firm local following over the decades. 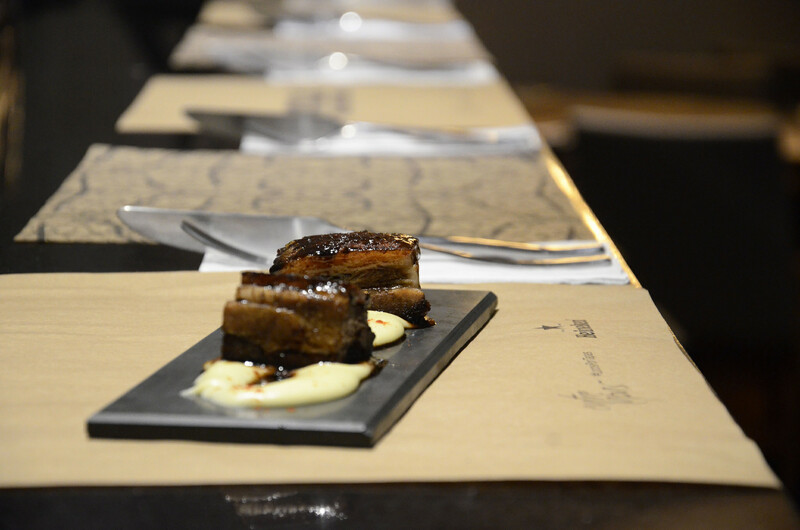 These include Majorica, one of the city’s best barbecue houses that is not a rodízio. Lamas is another historic eatery, while Laguiole offers contemporary Brazilian cuisine in the surroundings of the Modern Art Museum. 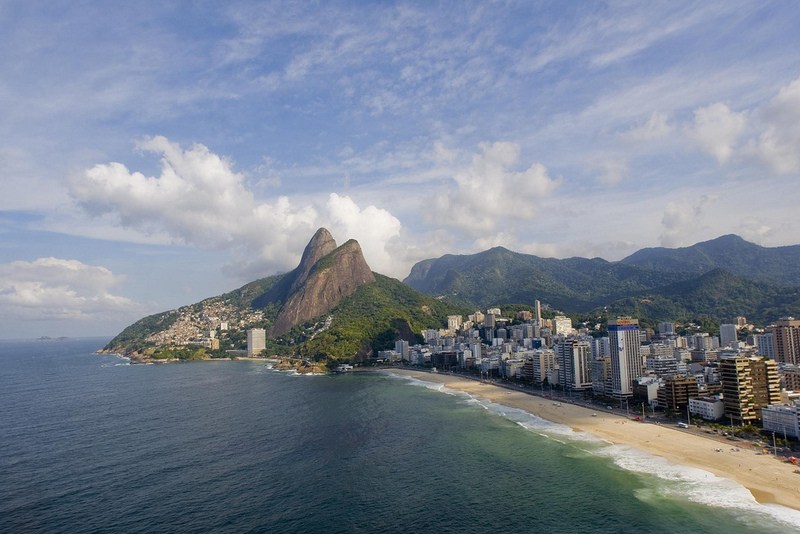 Botafogo, that links the bay and city up to the Lagoa (Lagoon), is one of the most improved areas for eating out in Rio over the past decade or so, it is also home to some of the city’s most creative chefs, especially when it comes to contemporary cuisine with a Brazilian twist. There are very few hotels located in Botafogo, but if you are a visitor do not let that put you off, especially if you are staying close by in Copacabana that does not offer such an interesting and fun selection of places to dine out. 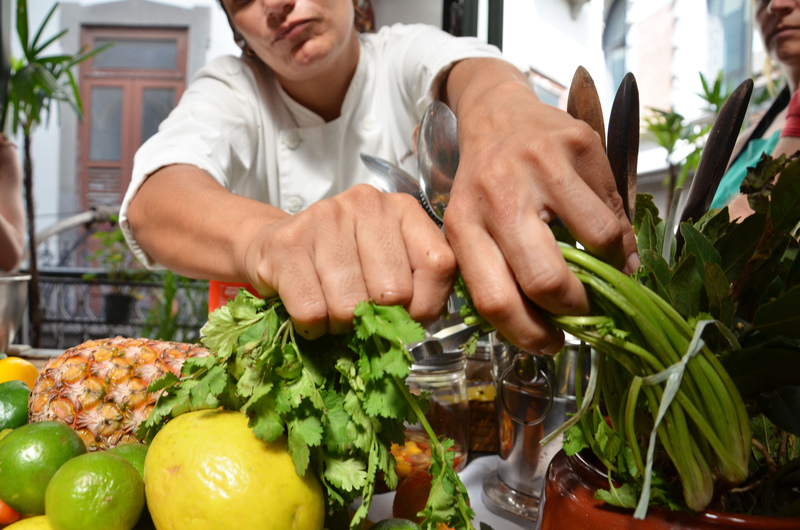 If you are serious about food check out Irajá, Lasai, Miam Miam, Oteque and Oui Oui. 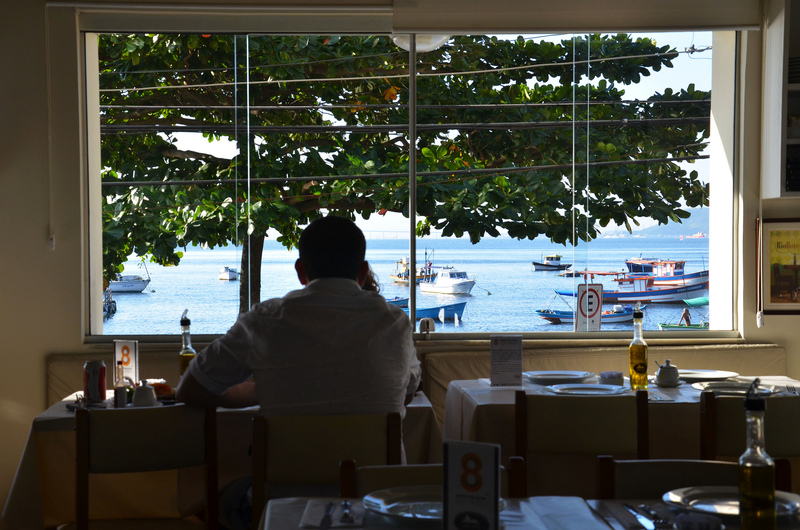 The area also has one of the city’s best churrascaria rodízos in Fogo do Chão, and across in Urca, Bar Urca is a special spot for a lazy lunch. From the listings you could be forgiven for thinking that Copacabana does not have many restaurants, but that is not true. 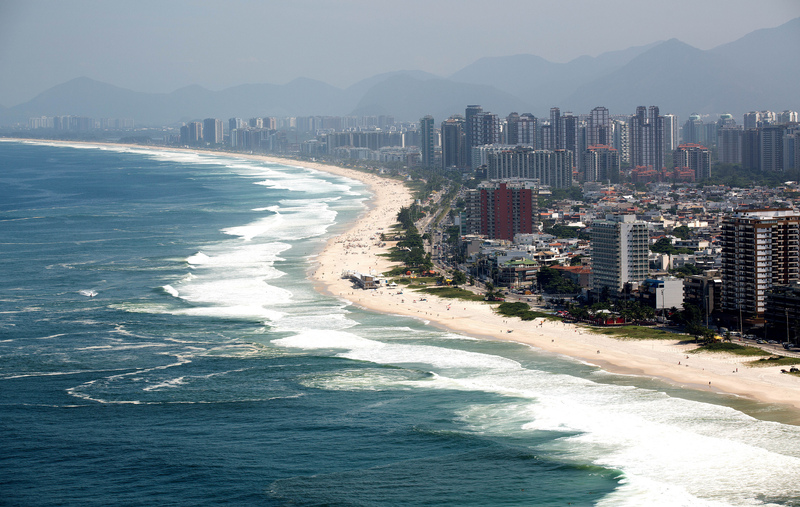 The reason is related to the eating habits of the residents of Copacabana who tend to walk when they can, and so you find restaurants and bars on just about every corner. Many of the bars and restaurants offer much the same menu and present food of a reasonable, if not memorable, standard, and are simply not worth listing as you will find them next to your hotel. In the length of the beach and Avenida Atlântica there are more than thirty bars and restaurants at the last count, and you will have an acceptable and fun meal at most of them. The food and snacks offered by ther beachside kiosks is also of a surprisingly high standard. It is often the hotels that hide the best restaurants in Copacabana and these include the Cipriani and Mee in the Copacabana Palace, Alloro al Miramar in Miramar by Windsor, Marine Resto in the Fairmont, and the Emile in the Emiliano. But if you are staying in Copacabana, you are only a short taxi ride away from a great selection of interesting restaurants to be found in Ipanema and Botafogo. 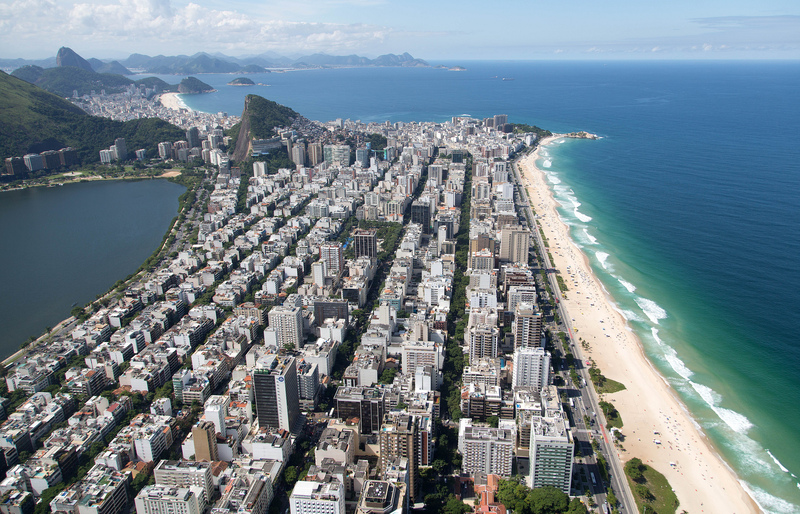 If you have to choose one area in which to find a restaurant in Rio that area would have to be Ipanema (which is closest to Copacabana) and Leblon, where the streets are packed with lots of fun and interesting restaurants and bars. The offer ranges from contemporary Brazilian cuisine to very good pizza parlours, and even the chance for a typical feijoada any day or night in Casa da Feijoada. 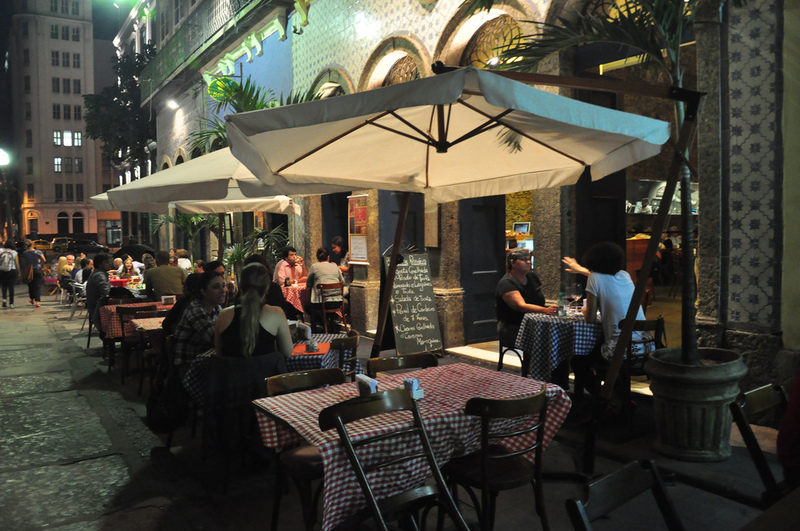 In Ipanema the crossroads of Barão da Torre and Garcia d’Avila is a current hot spot with a good and varied selection of restaurants and bars to choose from. But Ipanema and Leblon also apprear to be the most volatile area of Rio in terms of restaurant closures or name changes. The restaurant scene in Leblon was disrupted in recent years with the building of the extension of the metro out to Barra da Tijuca. Many restaurants put up the shutters to avoid the disruption, but now a lot of exciting and fun new places are finding their way back and opening up in the area. Leblon offers a very good and varied selection of places to enjoy, especially if you head for Rua Dias Ferreira at the Barra end of Leblon. Rua Conde de Bernadote 26, Leblon. Tel: 2540 5504. 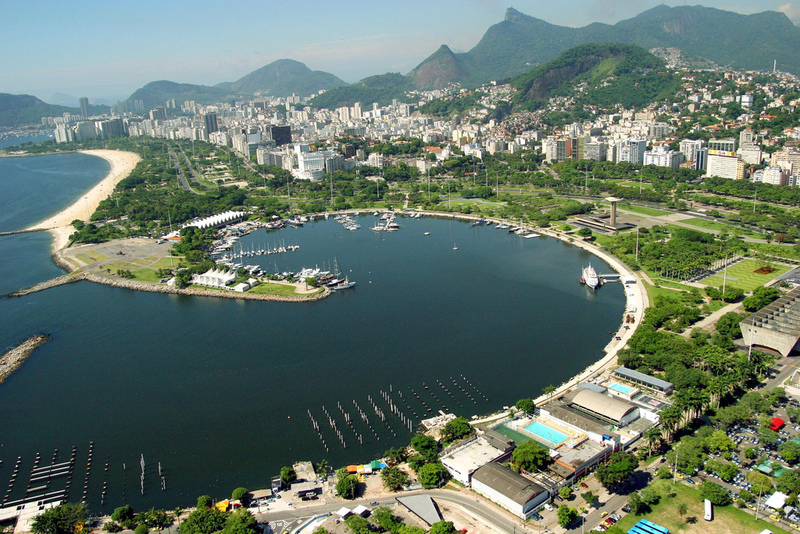 It is slightly difficult at times to describe the difference between Jardim Botânico, the Lagoa, and Ipanema, so a place like Bar Lagoa has been listed in both Ipanema and the Lagoa, and the Bistro at the Hipica Club is listed in both Jardim Botânico and the Lagoa. 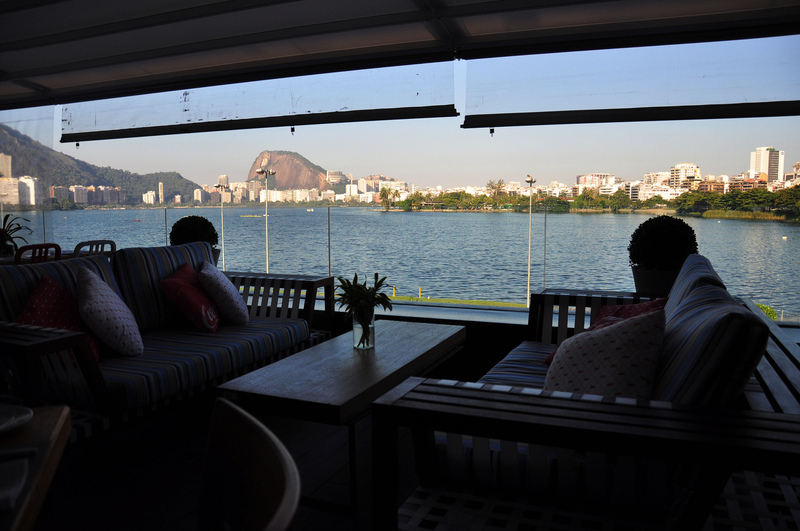 Most of the restaurants listed under the Lagoa are on the shores of the lagoon, and talking of Lagoon, that location, which actually marked the end of Olympic rowing course, is home to a nice selection of restaurants and bars, some with views across the lagoon, and also home to the Blue Note jazz club. Jardim Botânico and Gavéa are slightly off the beaten tourist track, and perhaps because of this it is home to some of the city’s very best restaurants. Those would include Olympe, Oro, Puro and . In Rubaiyat it has one of Brazil’s best steak houses, with a bonus of views from the veranda over the Jockey Club and up to Corcovado. 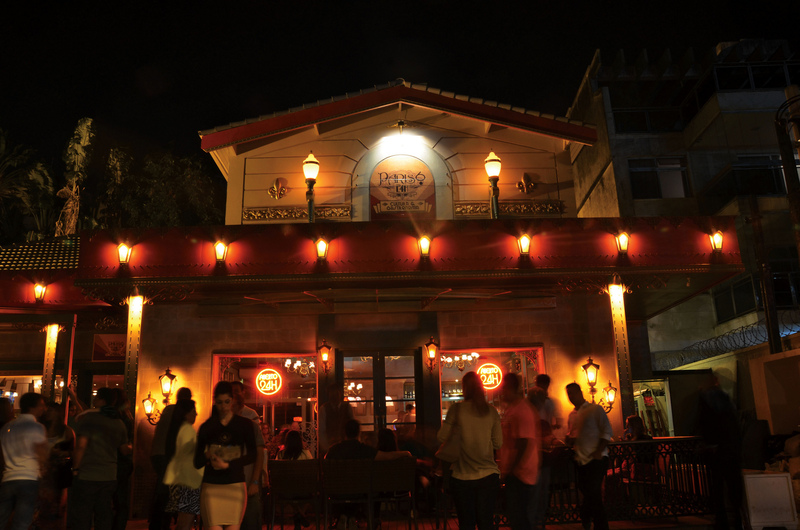 Barra da Tijuca’s restaurant scene has started to mature and make a name for itself after many indifferent decades. Today it offers plenty of choice in the upper mid-range and below, especially in the shopping centres that proliferate in the region. Baby Beef and Barra Grill are three of the city’s better barbecue houses. 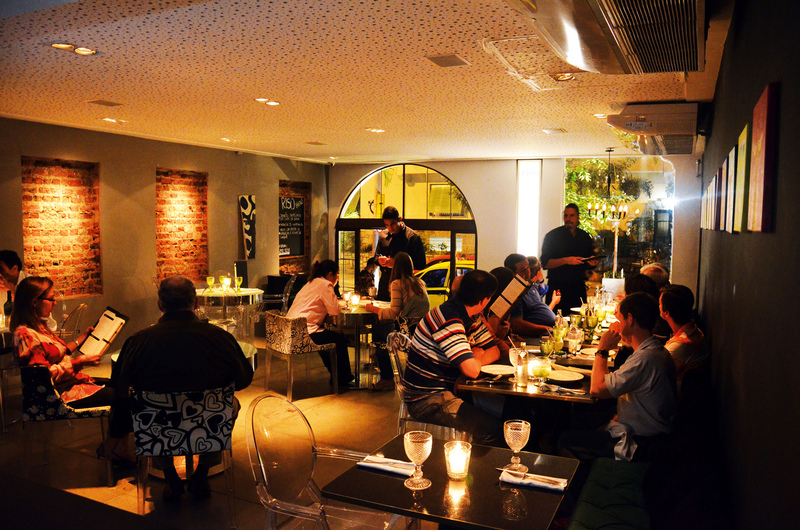 For more contemporary Brazilian and international cuisine try Enotria por Joachim Koerper and Gero. Of the shopping centres the Village Mall offers an excellent choice. 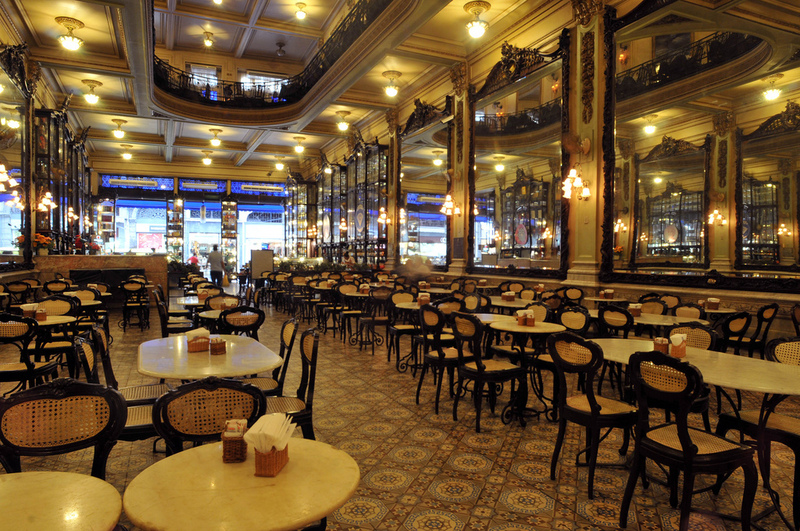 It is also a shopping centre, the Fashion Mall, which offers the best choice for eating out in São Conrado.